The Lenovo IdeaPad Z560 offers a well-balanced set of features, performance and battery life put together with impressive build-quality and superior styling for the price. 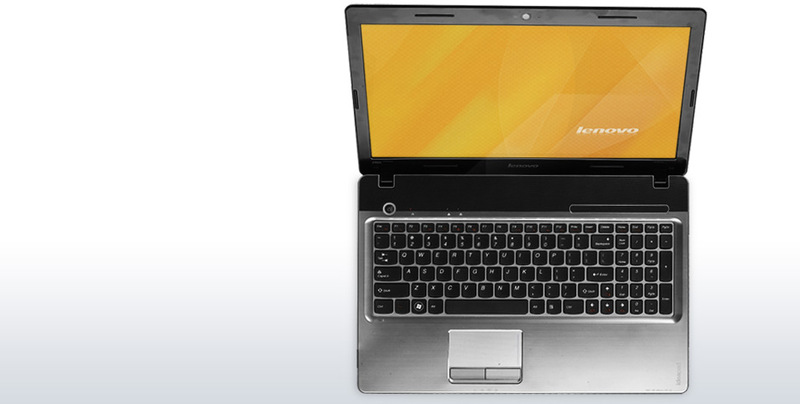 The IdeaPad Z560 is a great all-rounder with many strengths and few weaknesses. The Core i3 processor and dedicated GPU provide fantastic performance, while the well-built chassis is packed with features. Only flawed portability detracts from this highly polished package. Many of my knocks against the Lenovo Z560 are against traits that it shares with the competition. Yes, the battery life is short, but that’s often the case with inexpensive 15.6” laptops packing Core i3 processors. Yes, the display resolution is low, but there are few laptops in this price range that offer an alternative. The only problem which may be unique to the Z560 is the annoying fan. On the other hand, the Z560’s best traits are not replicated by competitors. The keyboard and trackpad are outstanding for a consumer laptop at any price point, nevermind $700. The build quality is better than mainstream laptops from Toshiba, Samsung, or HP. The sound quality is completely adequate for a laptop system and the overall performance figures are solid. 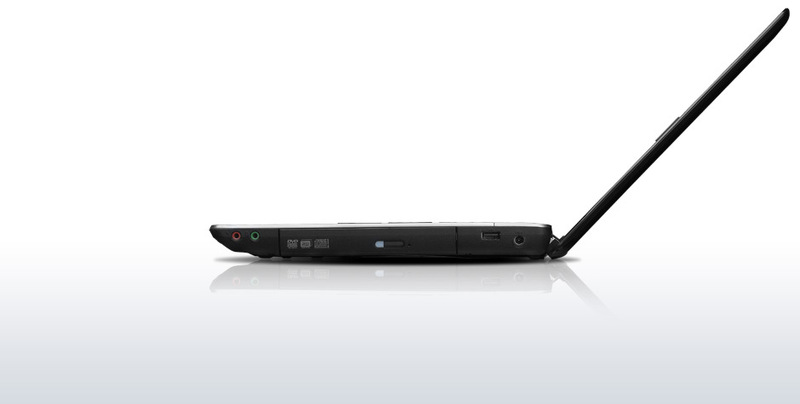 The Z560 can also serve as a competent multimedia laptop, just as the advertising suggests. The Z560 is far from the most exciting laptop around. Walking into a coffee shop with it feels like walking into a club with your grandfather’s suspenders on, but those who place function over form will enjoy the Z560 immensely. A quality consumer laptop with some novel multimedia features, and reasonably priced too. The Lenovo Z560 is a very well rounded product. The build quality what makes this laptop stand out from the crowd. Many laptops in the price range have squishy keyboards (Toshiba), a flimsy chassis (ASUS/Acer) or god-awful trackpads (most HP laptops). 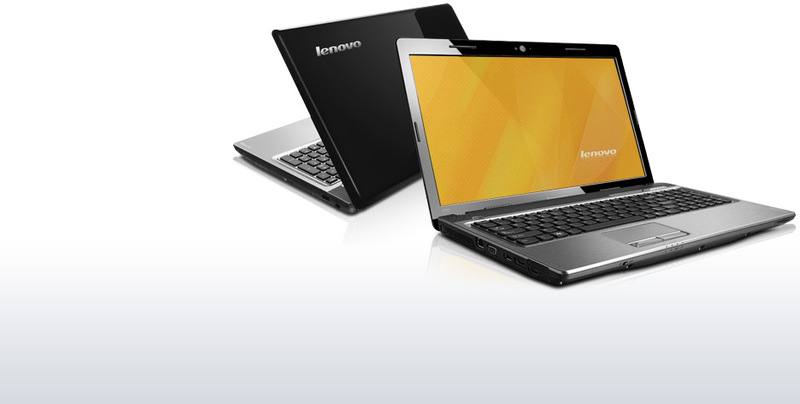 The Lenovo feels more expensive than it is, and while it is not the cheapest Core i3 laptop on the market, it is close. The Lenovo IdeaPad Z560 is a good, fundamental laptop underneath its throwback, lackluster design.